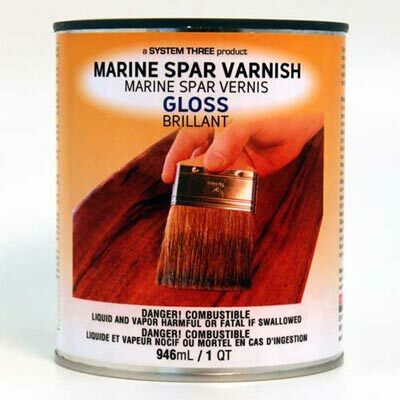 Note: Weather conditions or sudden drops in temperature will affect any varnish. Do not apply before morning dew has dried, and stop well before dusk. Product application temperature: Minimum: 50°F Maximum: 90°F.